Just a heads up. 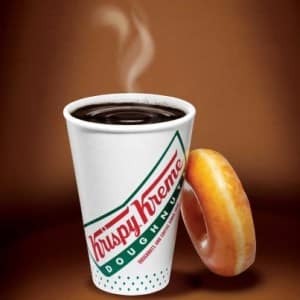 Krispy Kreme is offering a free 12 oz cup of coffee on September 29th in honor of National Coffee Day. No coupon or purchase necessary. You can click here for more info.